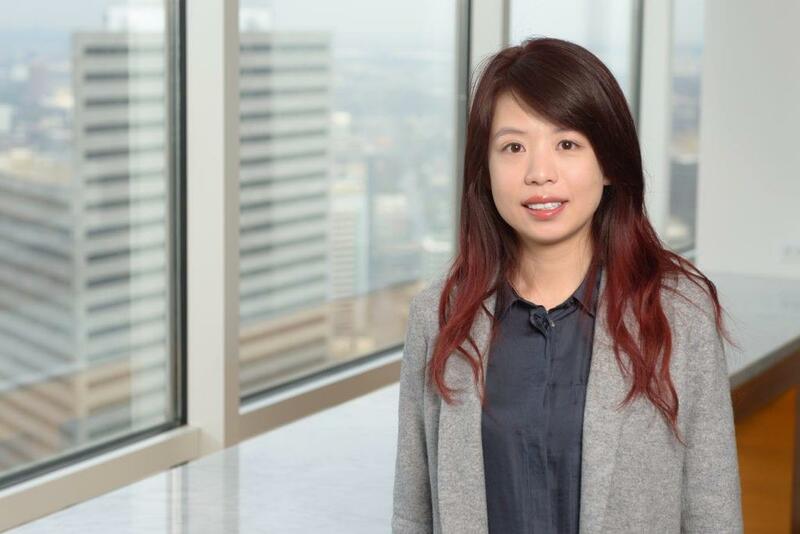 Ivy Chang is a Staff Attorney in the Dallas office of Fish & Richardson. Her practice focuses on patent prosecution with an emphasis in e-commerce, electrical and computer technology, financial and business services, and manufacturing. Ms. Chang earned her L.L.M. degree at Southern Methodist University and her J.D. from Southern Methodist University Dedman School of Law, where she explored international compliance, cybersecurity, trademarks, trade secrets, and business torts. She received her Bachelor of Laws degree from Shenzhen University Law School in China. Growing up in Shenzhen, she gained firsthand knowledge of manufacturing and electricity and became well-versed in international business.